"I've seen how Les Baer guns are built. We've told the story on TV. 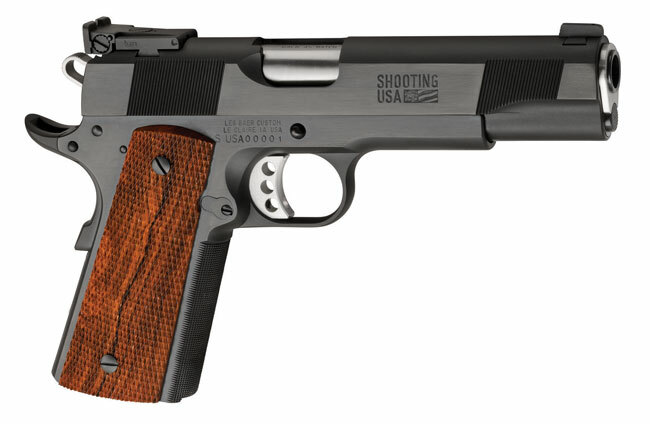 You'll never find a better built 1911, with every part hand fitted for extraordinary accuracy and performance. When we finished taping in the factory, I told Les he isn't charging enough because his guns are worth way more than his price."